An international team of physicists has made a discovery that fills in the gaps of our understanding of some of the tiniest particles in the universe. They found that protons and neutrons – the tiny particles in the nucleus of an atom – work in pairs and affect how they move individually. If more neutrons are added to an atom, protons are more likely to move much quicker. This counterintuitive behavior was predicted by FIU theoretical physicist Misak Sargsian. With this discovery, scientists are likely to rethink the threshold at which a certain star morphs into a black hole. “It is likely to change our understanding of the neutron star, one of the most bizarre objects we know to exist,” said FIU physicist Lei Guo, a member of the research team. 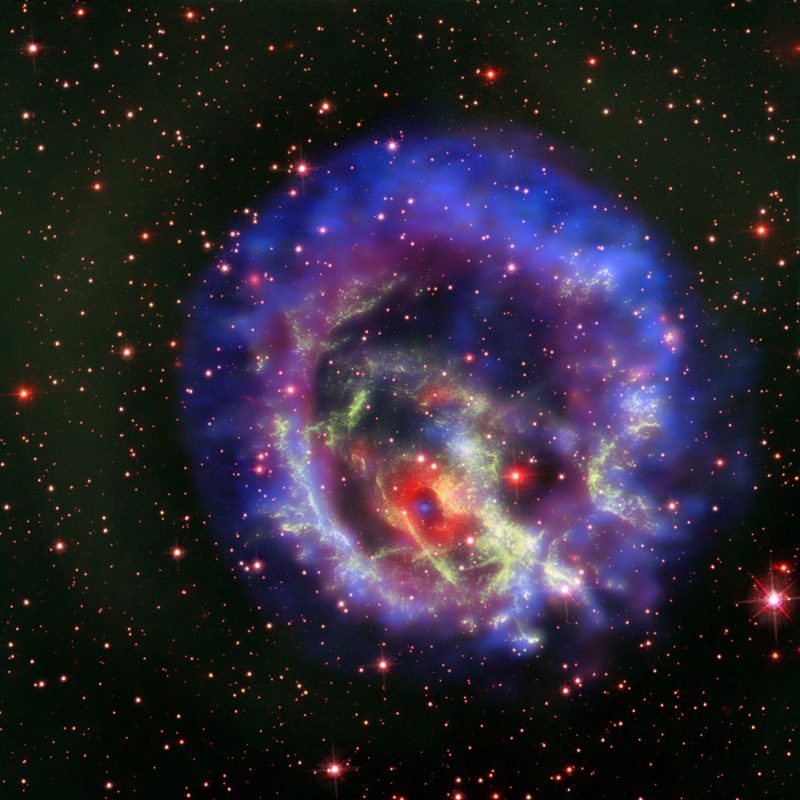 Made mostly of neutrons, neutron stars are the smallest, densest stars in the universe. There are roughly 100 million of them in the Milky Way galaxy alone, and they provide insights on how the universe itself has evolved over time. The study, “Probing high-momentum protons and neutrons in neutron-rich nuclei,” was published today in the journal Nature. The 151-member research team representing 42 international institutions used data from nuclear physics experiments proposed in part by Sargsian. This experiment was conducted at the Department of Energy’s Thomas Jefferson National Accelerator Facility, where FIU researchers are leading other on-going experiments. — Ayleen Barbel Fattal and Evelyn S. Gonzalez contributed to this story.